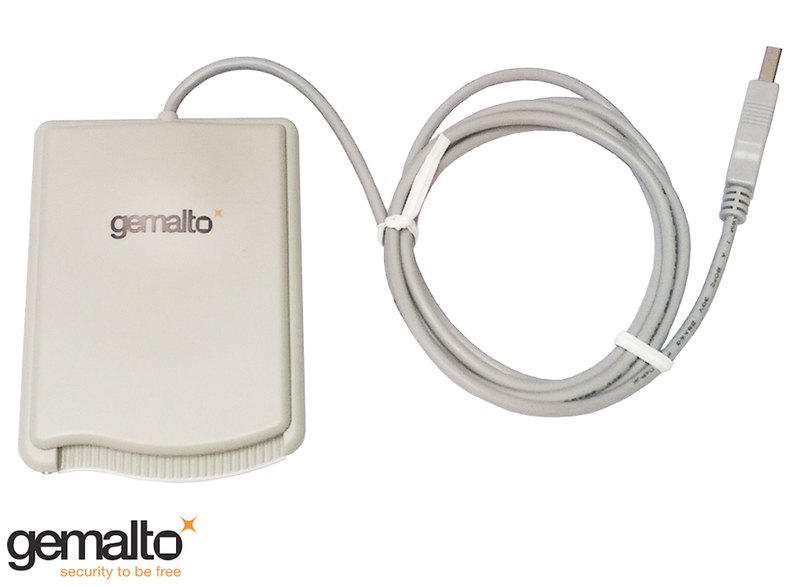 The Gemalto IDBridge CT40 (formerly the GemPC USB-SL) from Gemalto is a compact smartcard reader with a slim line design providing a cost-effective and secure way to enhance smartcard applications such as computer access control, electronic commerce, home banking, electronic smartcard personalisation and smartcard application software development. 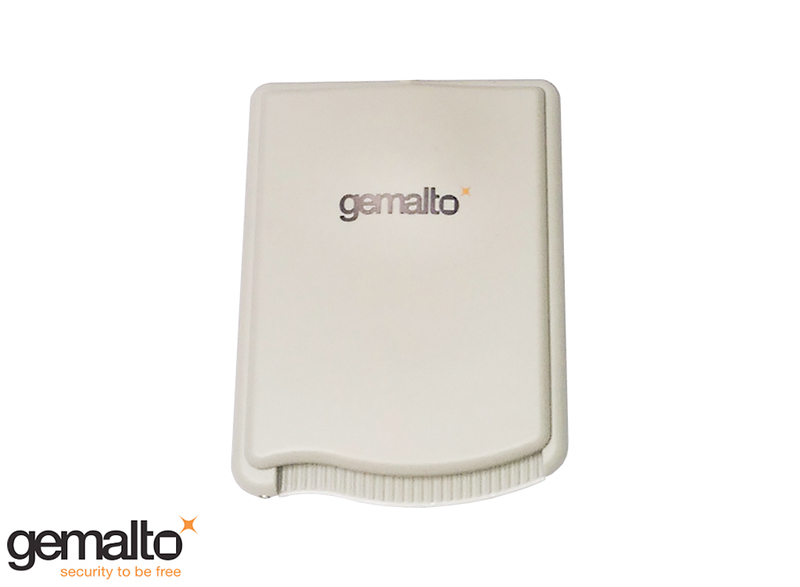 Ergonomic and compact, the high-tech design of the GemPC USB-SL will fit in any end-user environment. The IDBridge CT40 supports ISO7816 Class A, B and C as well as ISO7816 TA1 parameters and is compatible with all major computers and operating systems. The IDBridge CT40 also comes with an integrated sticky pad and a flip-up stand for an angled position.